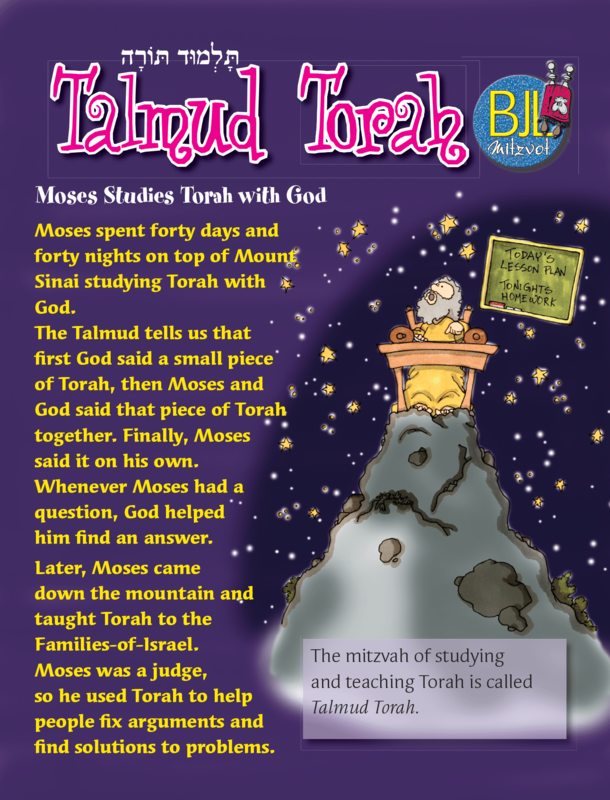 Grades: 3-4 BJL Lifecycle lessons make studying lifecycle moments and practices easier for students to embrace. 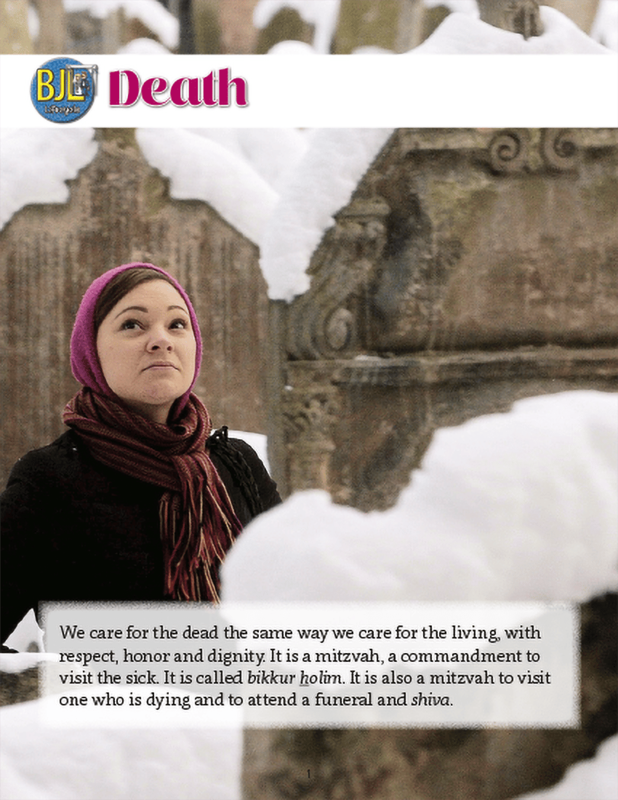 The eight lessons provide students an opportunity to look at the steps in a Jewish life. 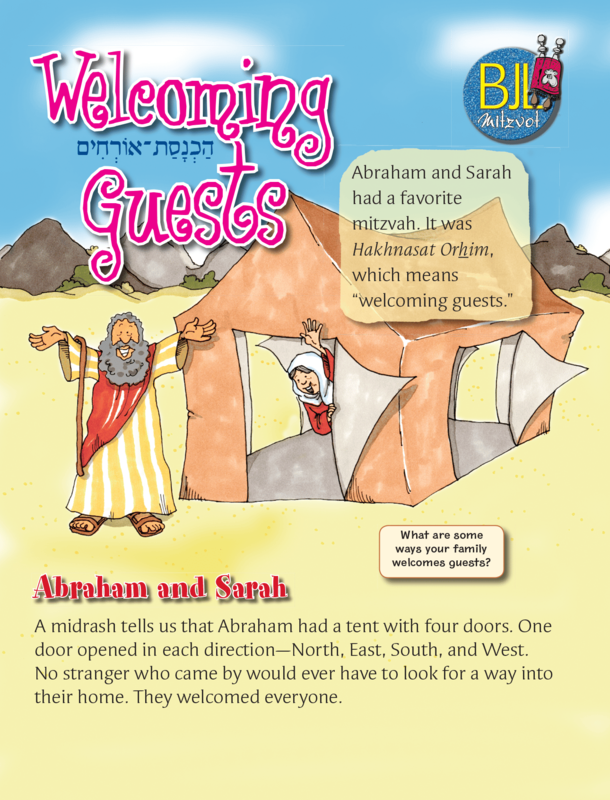 They can be used in any order with any starting point. 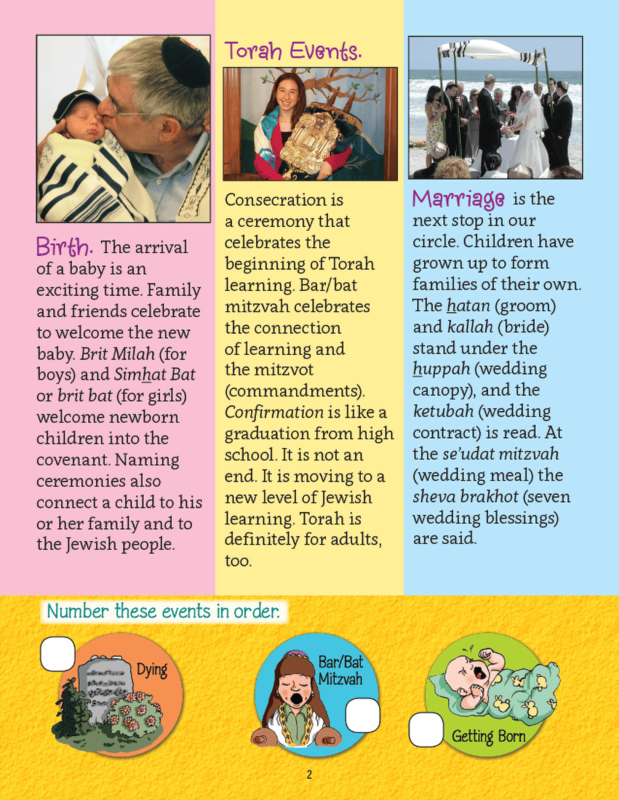 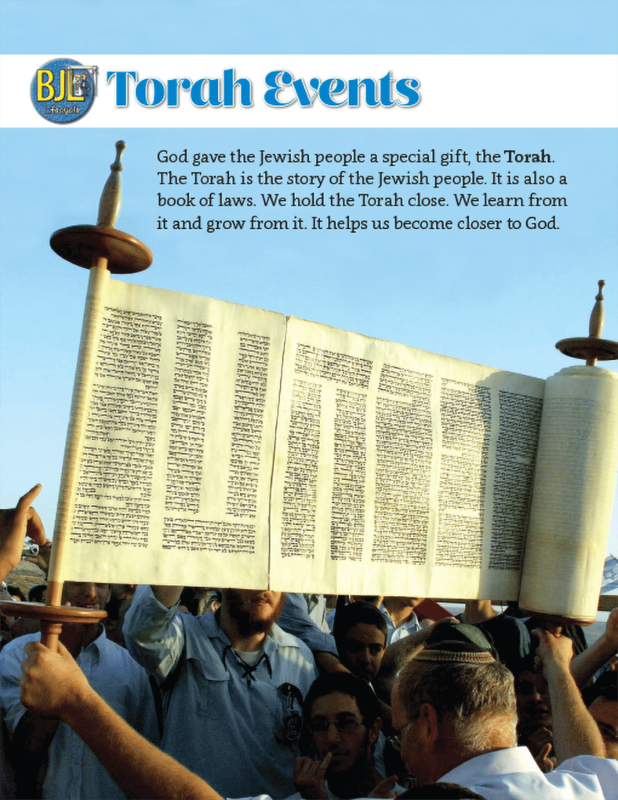 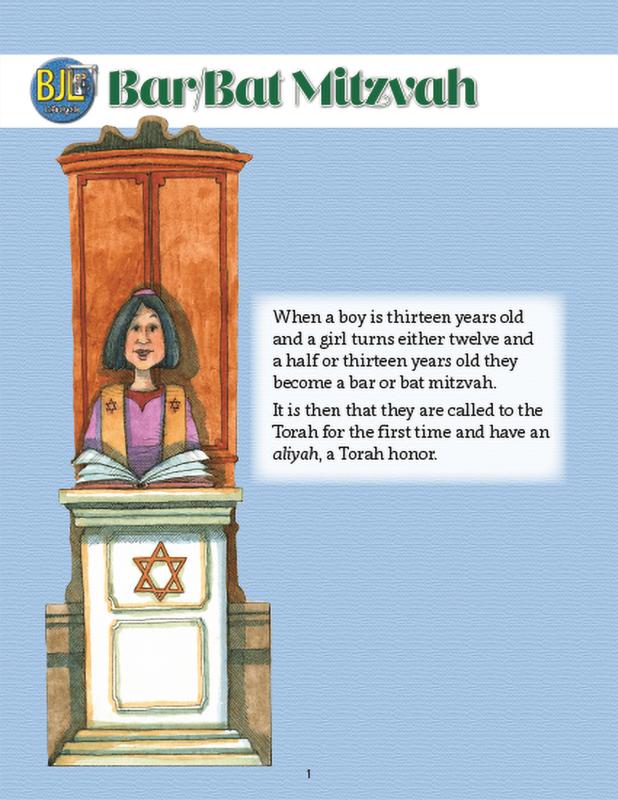 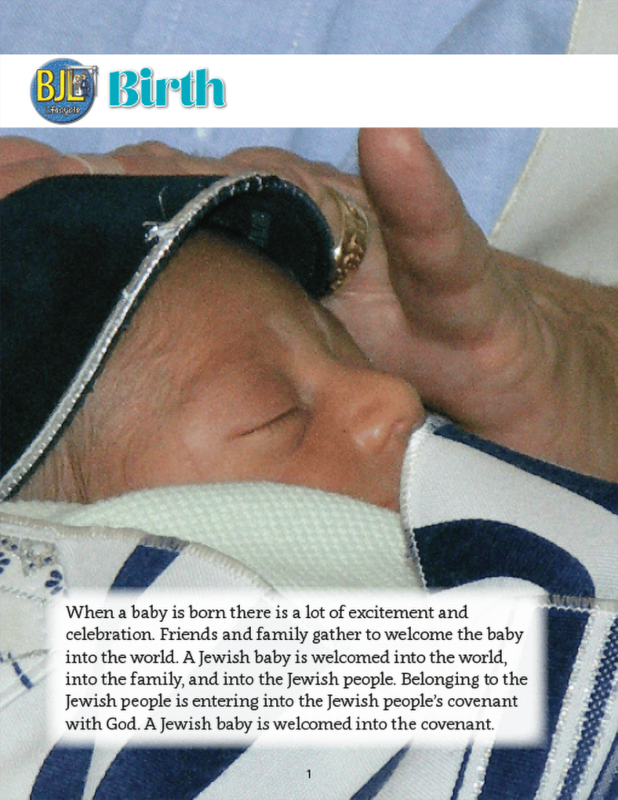 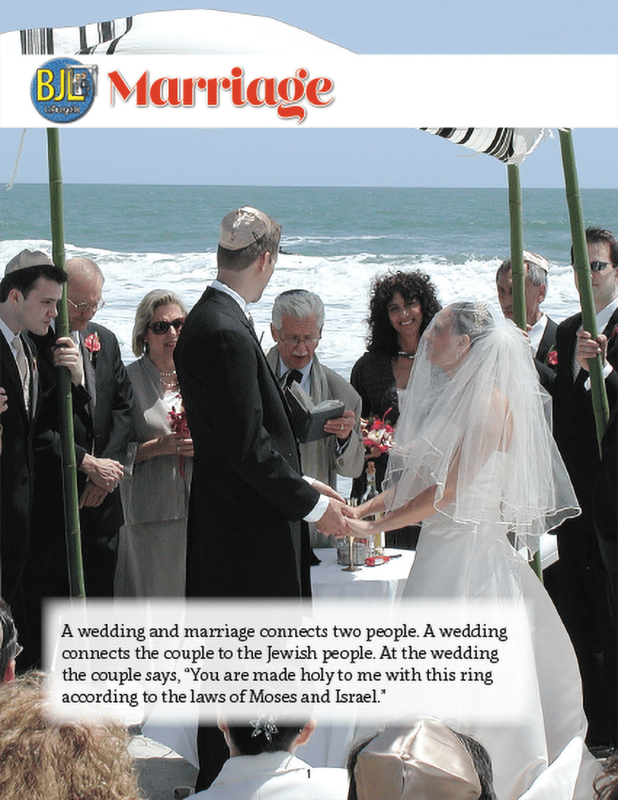 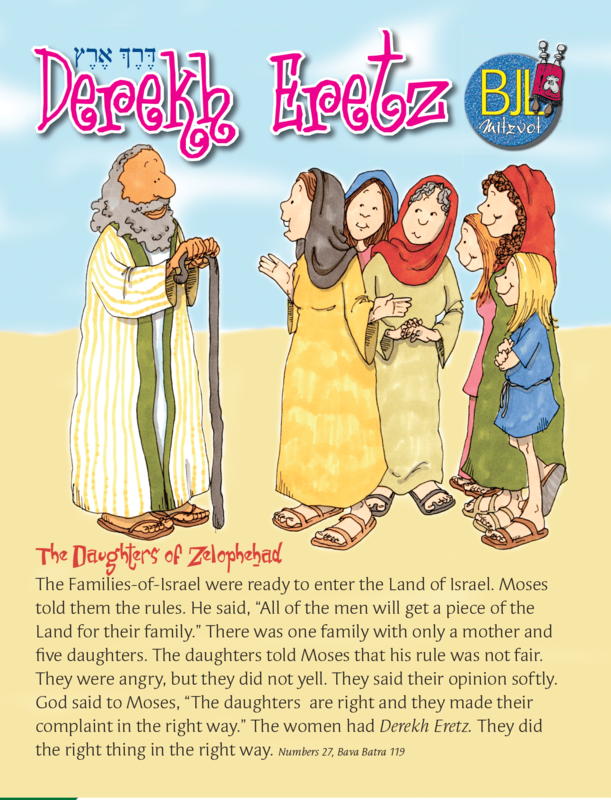 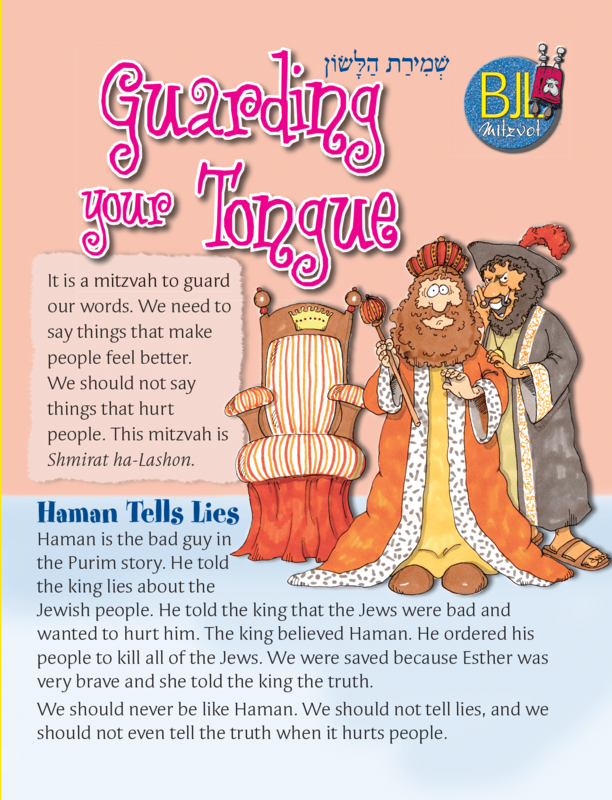 Each unit introduces key vocabulary, basic concepts, and provides a story about each Jewish life cycle event. 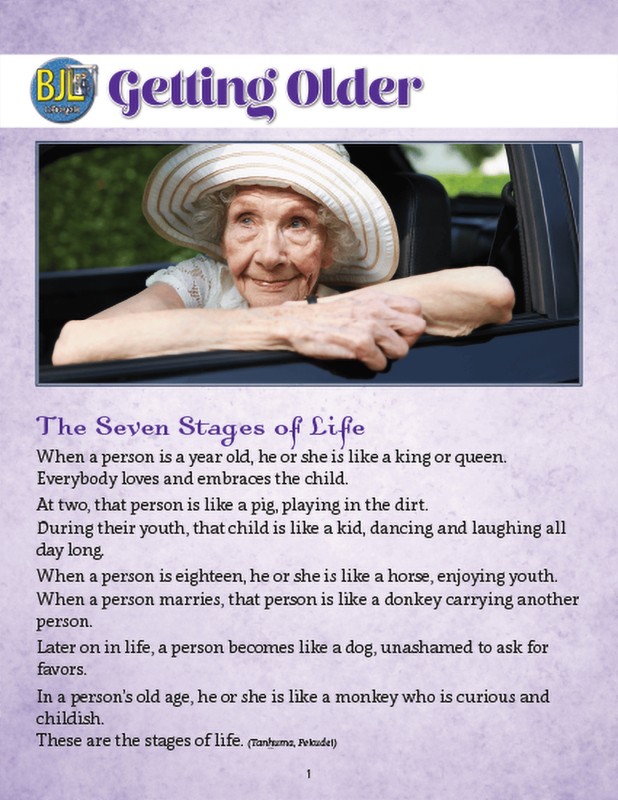 These lessons unfold eight major lifecycle events. 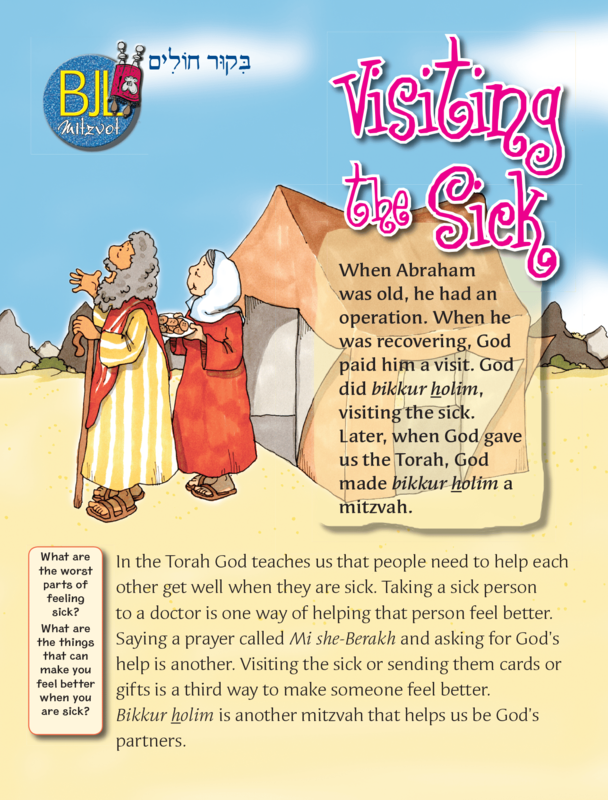 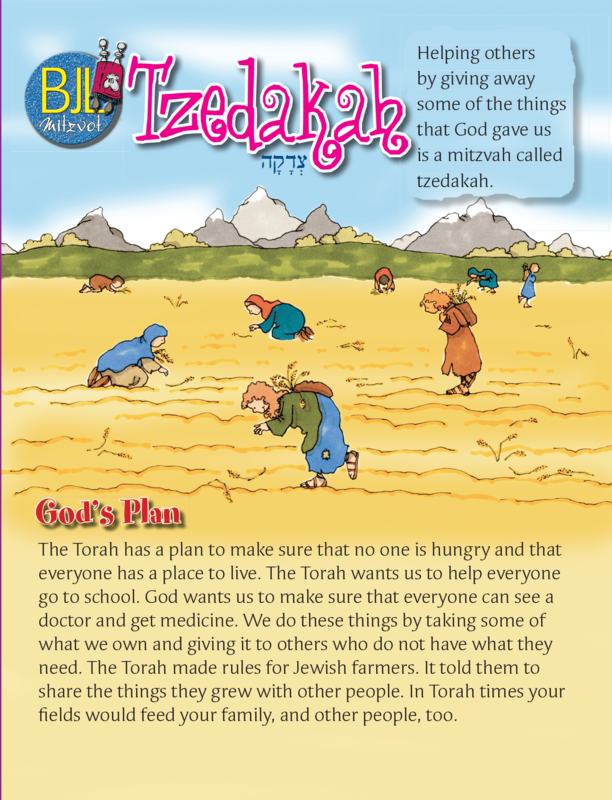 Through stories and hands-on activities, simple explanations and family involvement, students study the moments in life that connect us to Jewish life and God. 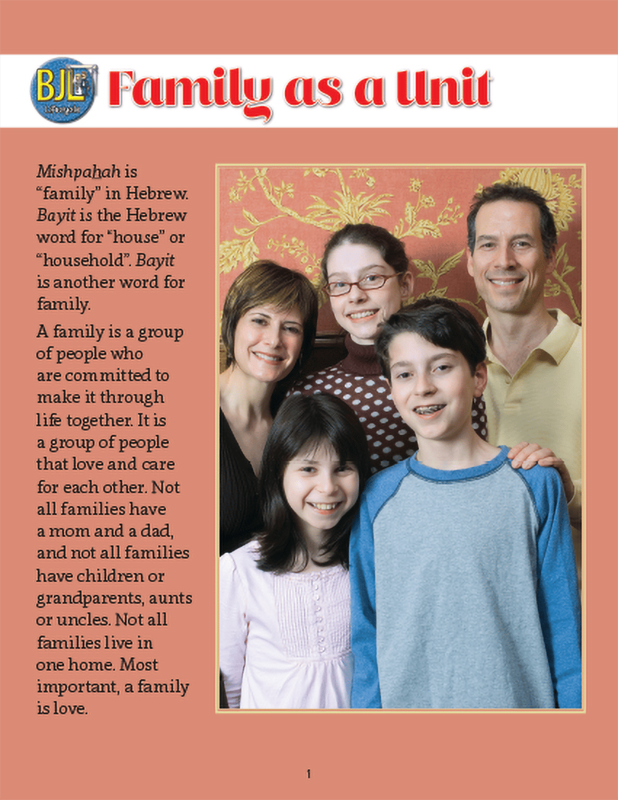 Families are actively invited to become part of the process. 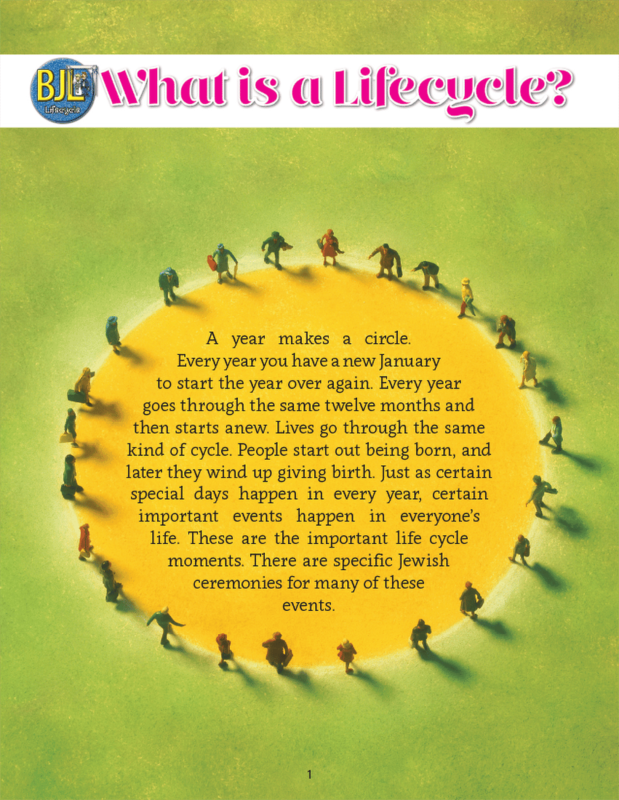 What is a Lifecycle is the overview lesson both deals with the idea of a life cycle and previews the units to follow.